The Supreme Court in Bhagwan Sahai vs. State of Rajasthan has restated that if the prosecution has suppressed the genesis and origin of the occurrence of crime, the accused are entitled to get benefit of doubt. 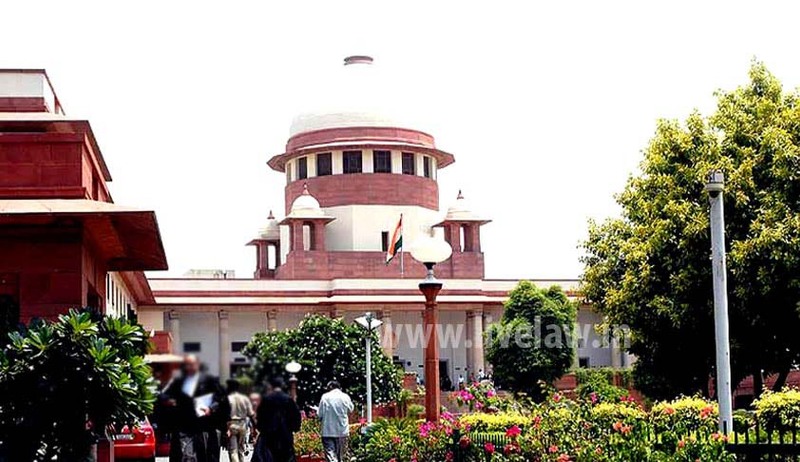 Setting aside the judgment of the High Court which had found the accused guilty under section 308/34 of the IPC, Division Bench comprising of Justices Dipak Misra and Shiva Kirti Singh acquitted the accused. The High Court had held that since both the parties had withheld the origin and genesis of the occurrence and since it cannot be determined as to which party was the aggressor, the case had to be decided against the accused persons treating it as a case of free fight between the parties.